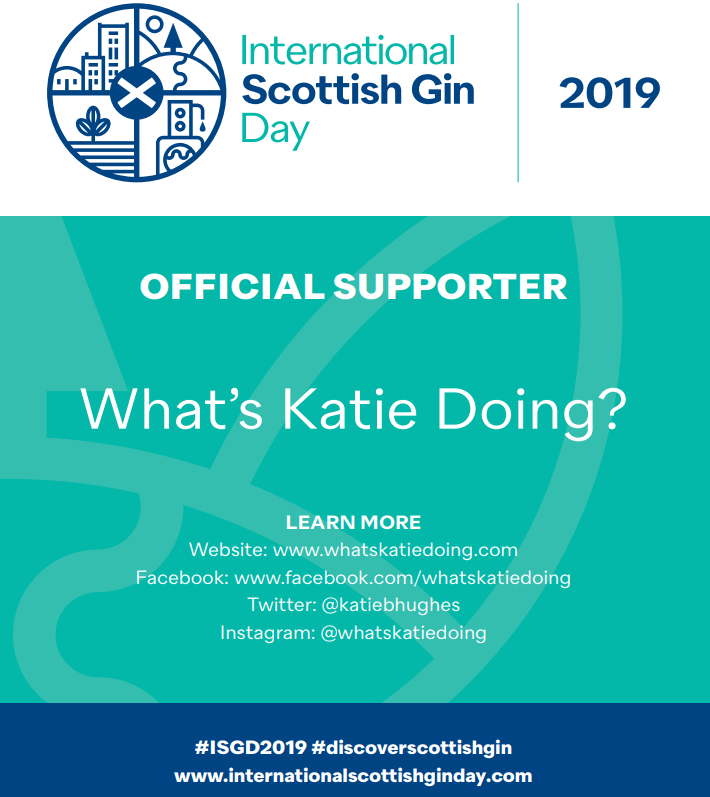 Copenhagen gin guide - the alternative CPH guide - What's Katie Doing? 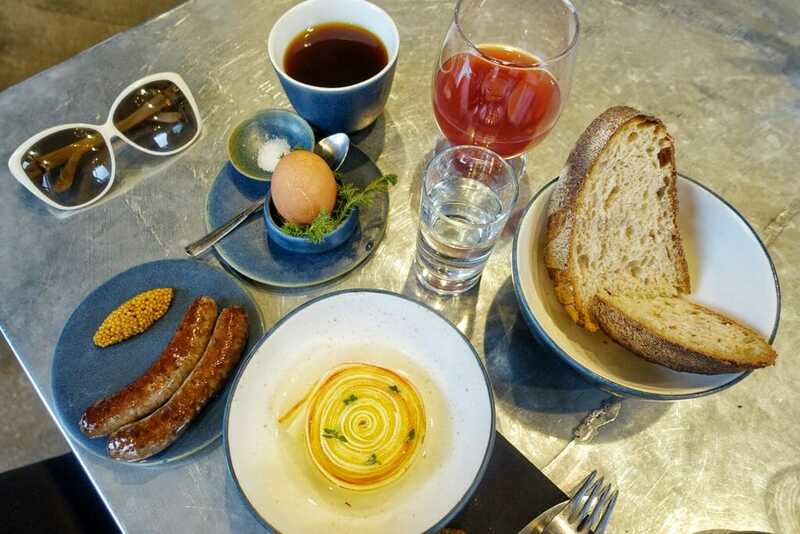 The alternative guide to a weekend in Copenhagen! 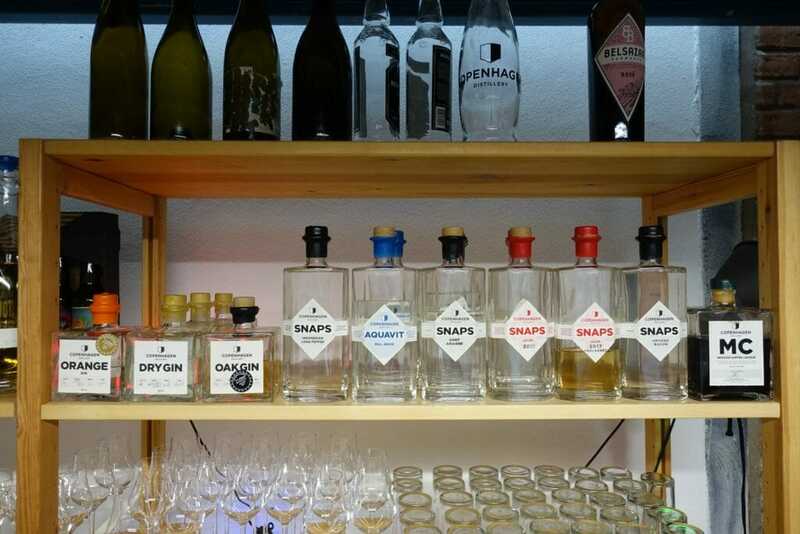 Whilst this Copenhagen gin guide isn’t a complete guide, it should inspire you for lots of gin related ideas for a weekend in the Danish capital of Copenhagen. 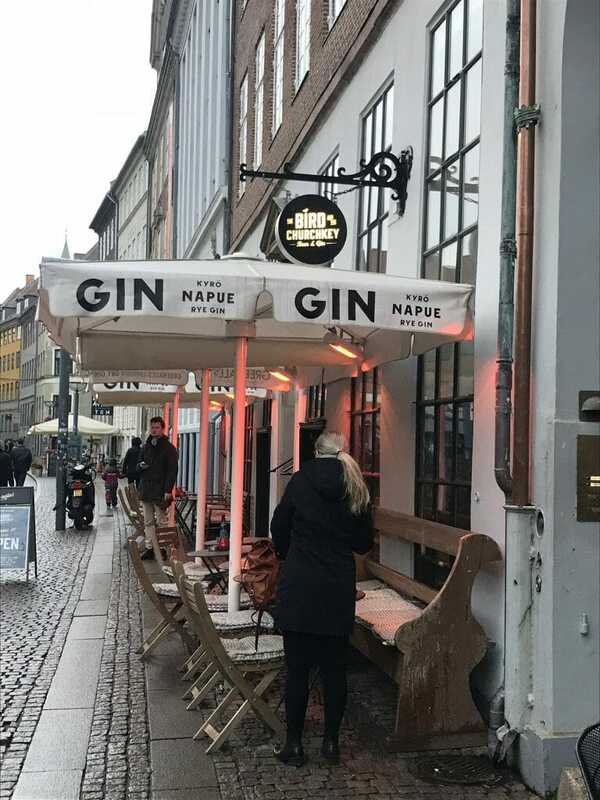 It’s ideal if you’ve visited Copenhagen before and done the main attractions (Tivoli Gardens, the Little Mermaid etc), or if you just love gin! 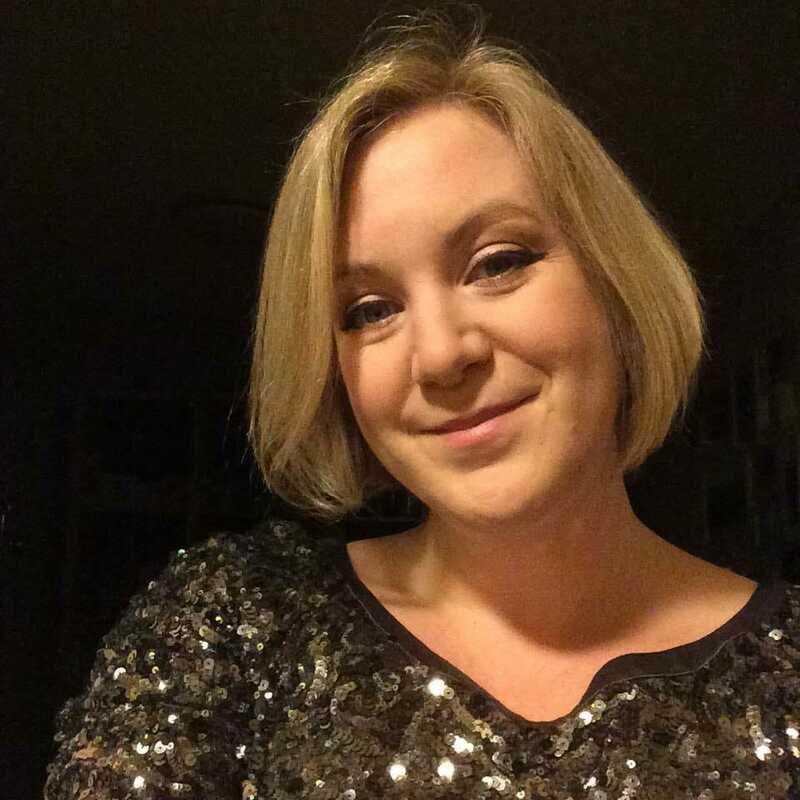 Alaine from Travel with Alaine and I were in Copenhagen mainly because it was Copenhagen Gin Festival that weekend. However Alaine’s weekend in Copenhagen did not get off to a great start. Unfortunately she was targeted by professional robbers who relieved her of her new iPhone within 10 minutes leaving the train station…. 🙁 Cue trying to track the phone down, locking it, informing Apple and her mobile phone company and reporting it stolen to the police. Please note Alaine wasn’t mugged, there was no violence, but they picked her phone from her backpack when her hands were full of luggage. 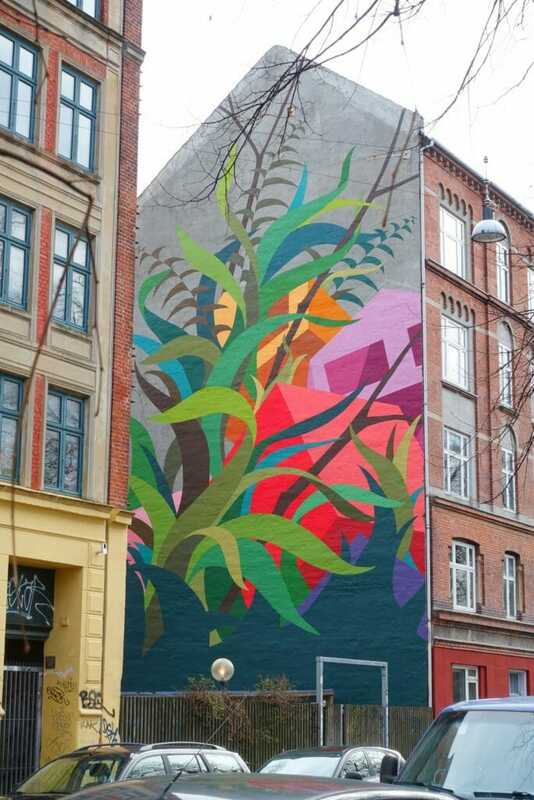 Copenhagen isn’t a hot bed of crime, but people will take any opportunity you give them. The police said that mobile phone theft was very common around the central station, so please be cautious in crowded places. It was a large gin festival! 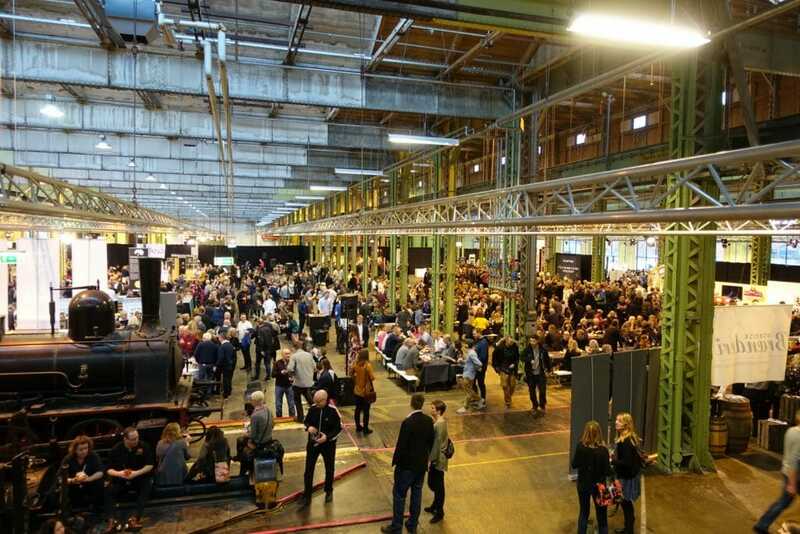 Obviously they don’t hold a gin festival every weekend, so read on to find out more things you can do in Copenhagen. Everyone knows about the Carlsberg Brewery in Copenhagen, but did you know about Copenhagen Distillery? Well this is where I headed after arriving Friday afternoon. 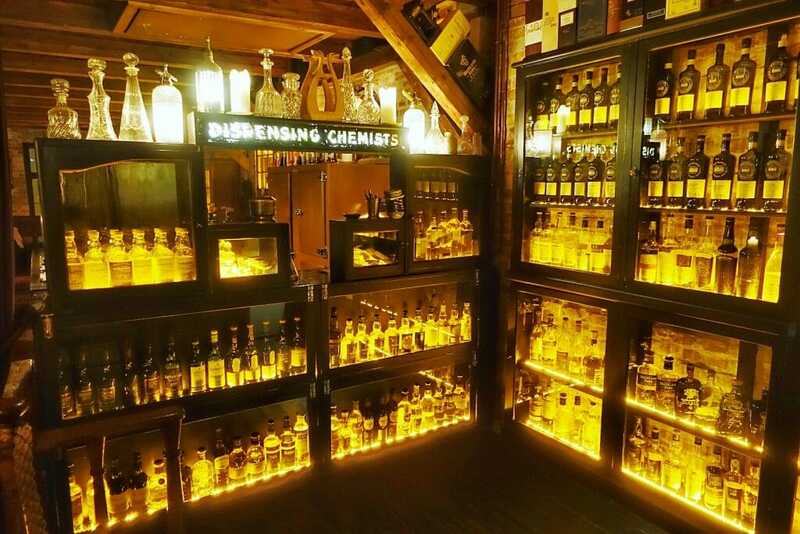 The distillery is open to the public between 1- 4pm on Friday afternoons, so you can turn up and have a look and a taste and buy bottles to take with you. Which is basically what I did! Sune from the distillery took me around and explained how everything worked. 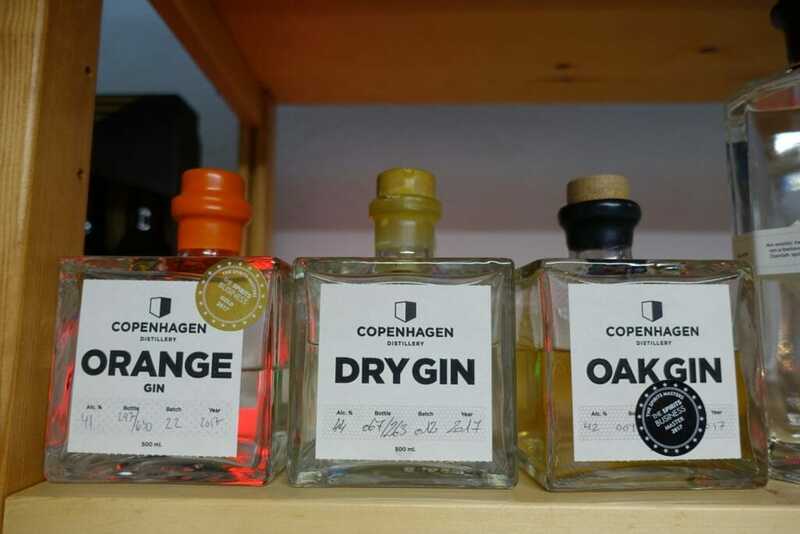 Copenhagen distillery has been selling their products since 2015, but only moved to their current industrial premises in 2016. 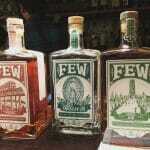 They have big plans to expand the distillation area, storage and aging space and even focus on their bar area, making. 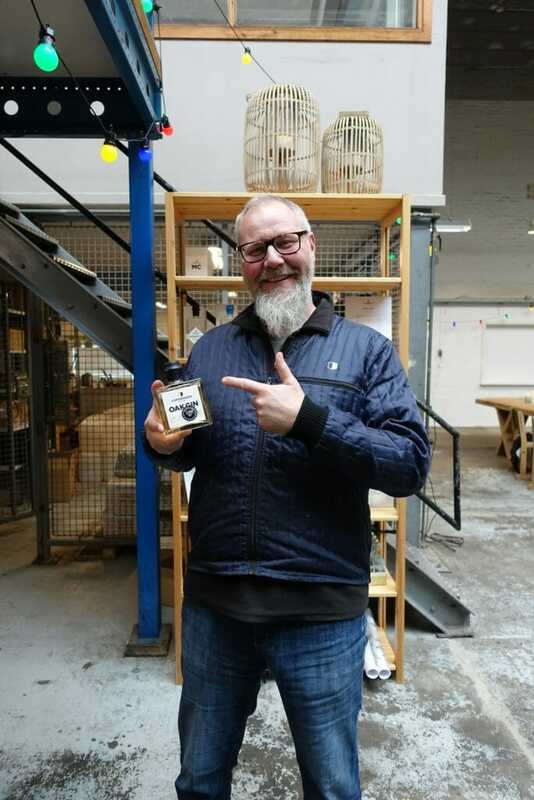 You can read my full experience here: Copenhagen Distillery Visit. The full range of Copenhagen Distillery products available to buy. If you follow me on Instagram or have read my blog before, you will know that I love finding street art when travelling. 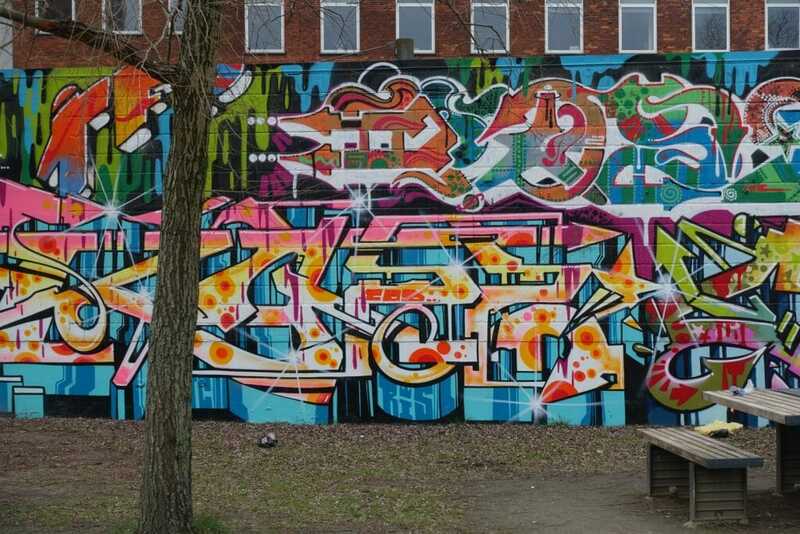 One particular area in Nørrebro has a public park, Superkilen, that has some fantastic street art and the whole area celebrates diversity. 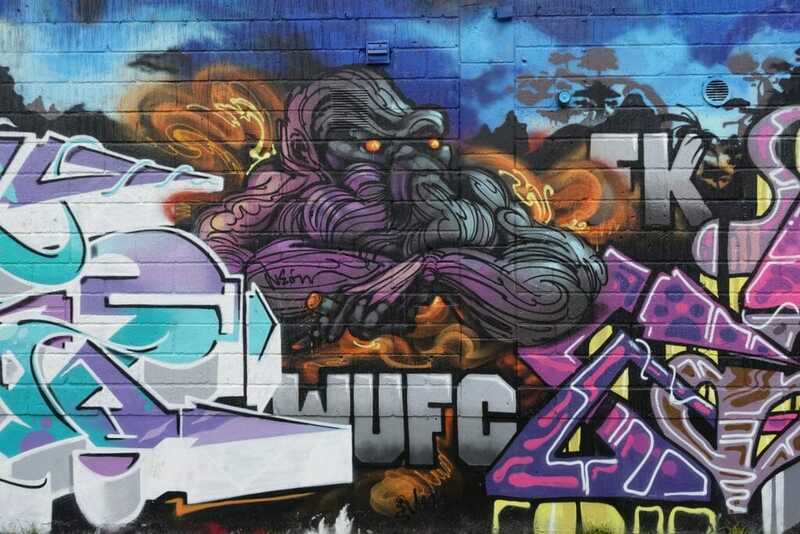 From ‘traditional’ street art graffiti in the skate park, to full size wall murals to design quirks in the main park area, the whole place is vibrant and interesting. Well worth jumping on a bus to check it out or taking a leisurely walk out of the center. This is not a definitive list, as a) we didn’t get to go to everywhere that was recommended and b) new gin bars are opening all the time! We ended up popping in here after the gin festival as The Boatyard Gin were doing a launch – cue free g&t! Sune from the distillery used to work here and the classiness of the place shows! 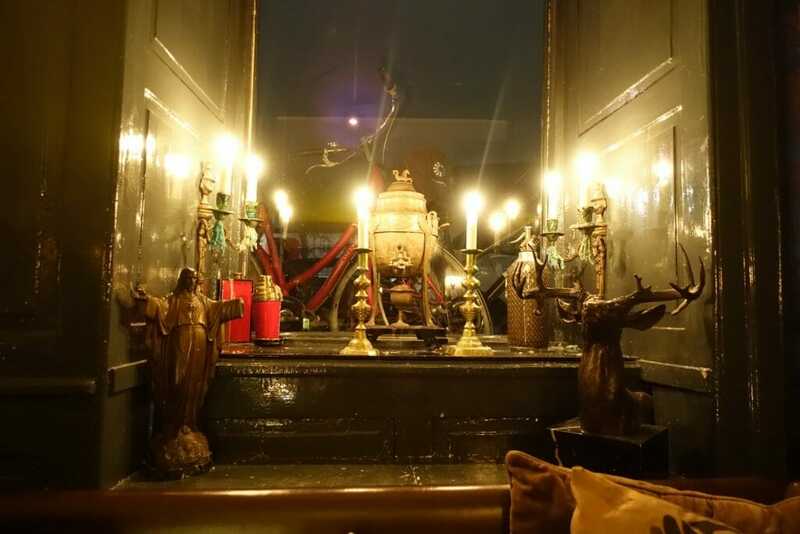 Arranged over two floors there is a light and high ceilinged bar as you walk in and rooms converted from the town house. 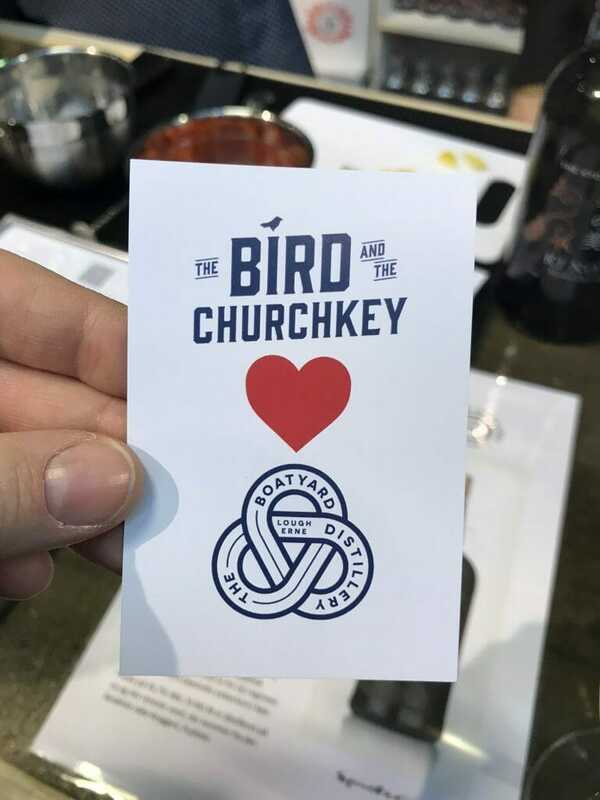 It was busy, but not as manic as The Bird and Churchkey. 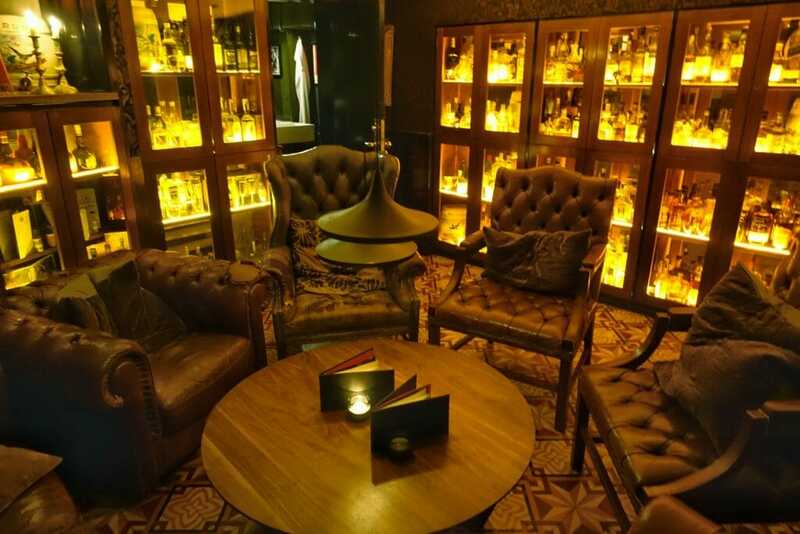 However we kept exploring and headed downstairs where the decor was much more gentlemen’s club, with dark wood, armchairs and cabinets of whiskey. Clubhouse atmosphere – now all you need is the keys to the whiskey cabinet! 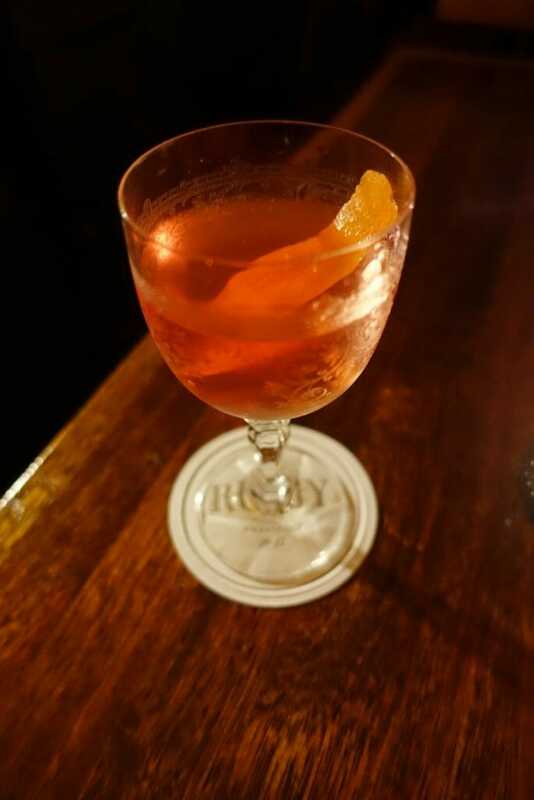 Here I went with a version on my go to drink, a negroni twist, using Tanqueray Old Tom, Cointreau, Campari and Noilly Prat. 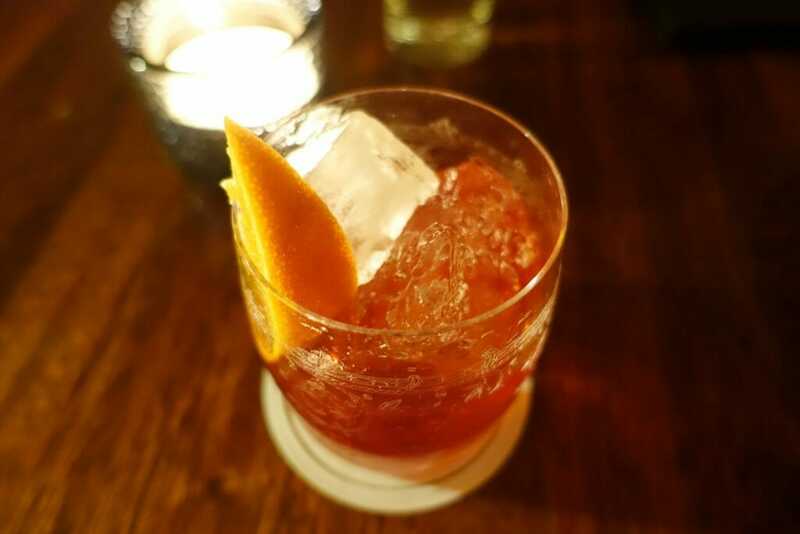 This was a ‘frenchified’ negroni in honour of France’s most famous fencing champion – Lucian Guadien. I have no idea what Alaine ordered, but that glass is pretty! Cube was the gin and tonic bar at the hotel we stayed at. I was pleasantly surprised to see the extent of their gin and overall liquor list! This is where we met my cousin Mette for a pre-dinner G&T before exploring more of the Vesterbro area Friday evening. They had a great selection of gins and also some tonics I hadn’t tried before. 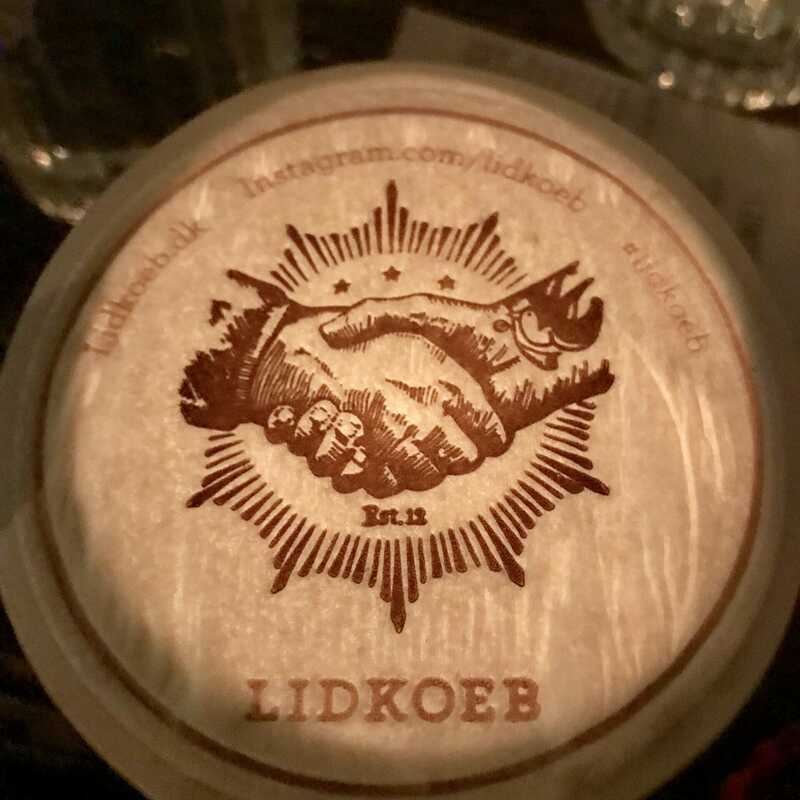 Mette took us to Lidkoeb after our Friday night dinner to enjoy some more cocktails. I loved the individual vibe that each floor in this 3 floor converted building had. 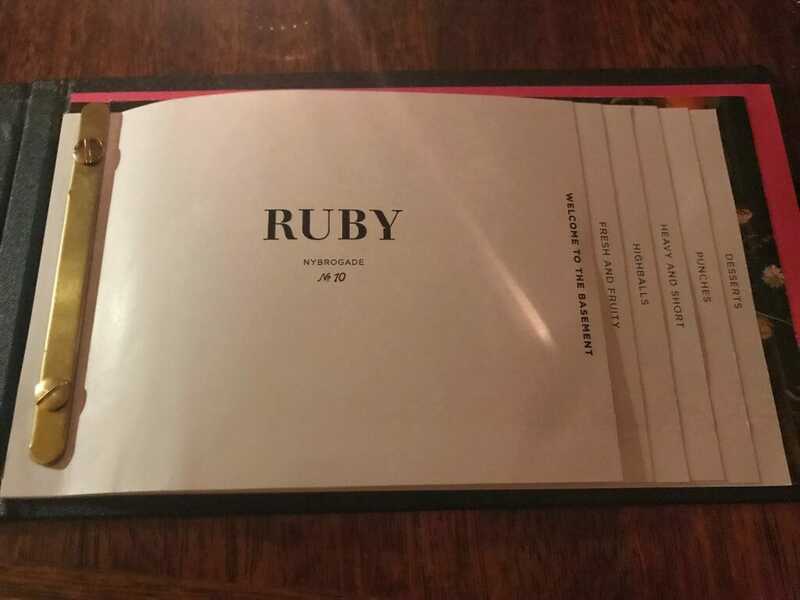 Each had a specific theme and if I’m not mistaken it has a connection with Ruby. (It certainly has a similar vibe). At the top was the whiskey room, however we settled on the middle floor for cocktails. This was the Tyve Tyve cocktail. 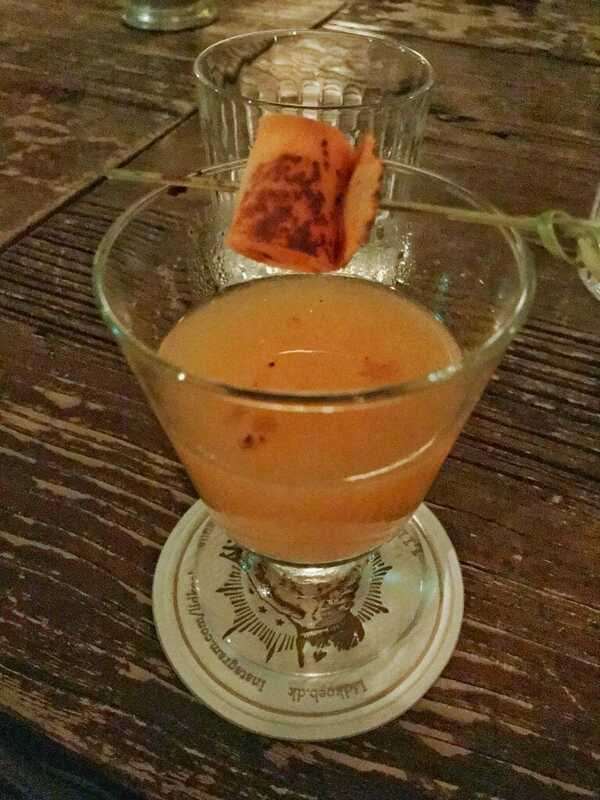 Made with gin and carrot and parsnip syrup, cocoa nib infused Lillet Blanc and served with scorched carrot. 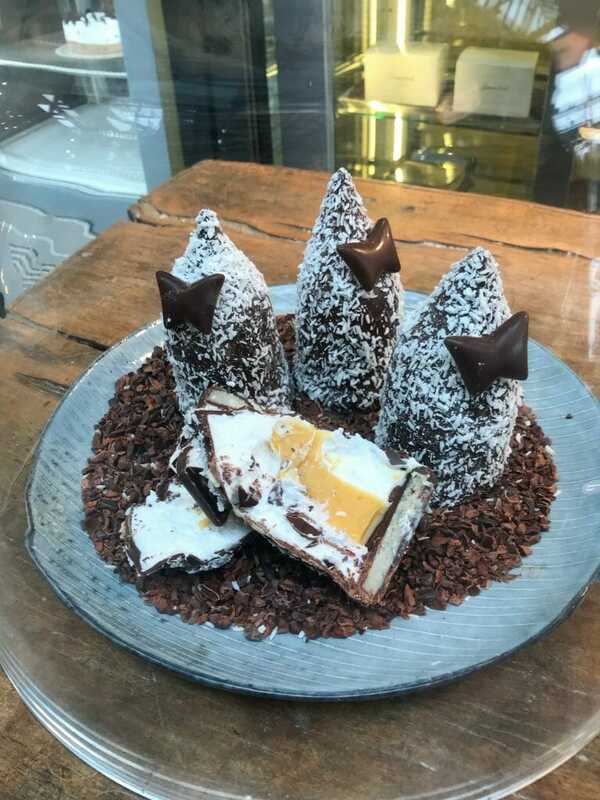 Unusual and very tasty! 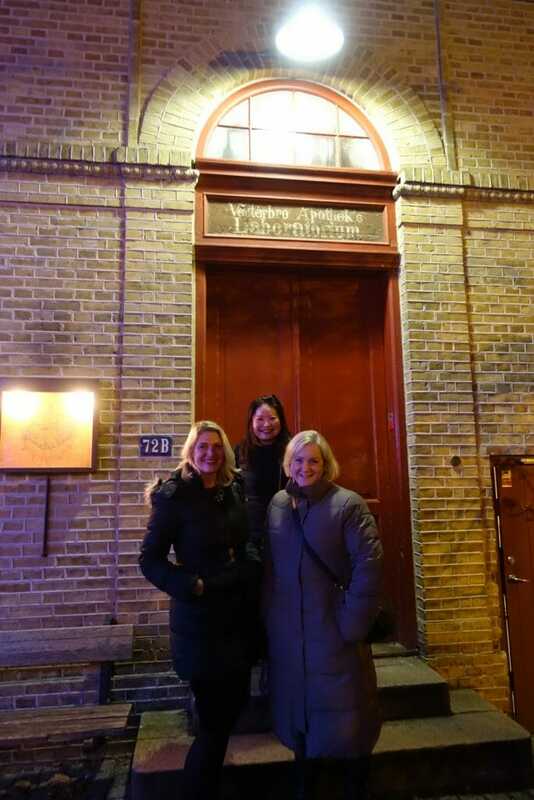 Madklubben means food club in Danish and so this restaurant was perfectly suited to three foodies like us! 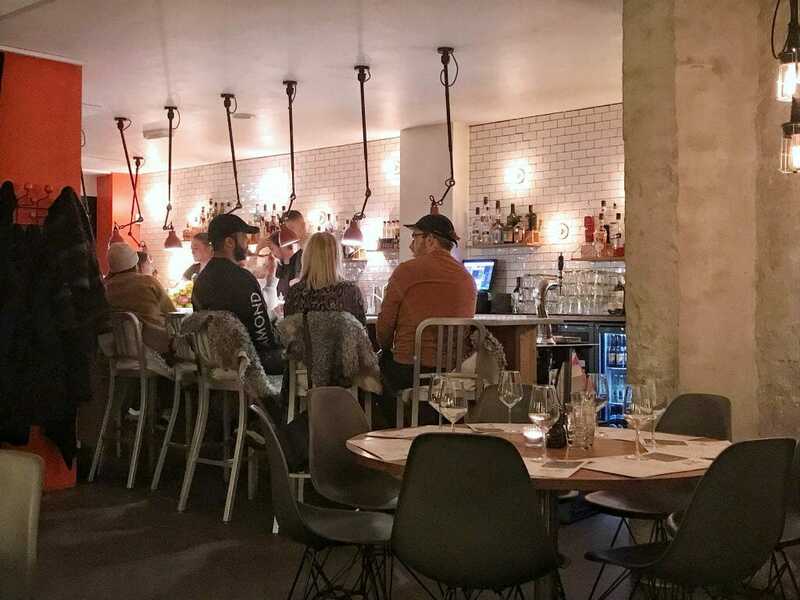 There are several restaurants in the chain around Copenhagen and we headed to the one in Vesterbro nearest our hotel and not far from the meatpacking district. The Madklubben bar area – we washed down our dinner with gin and tonics (naturally!) and wine, but they also do cocktails. 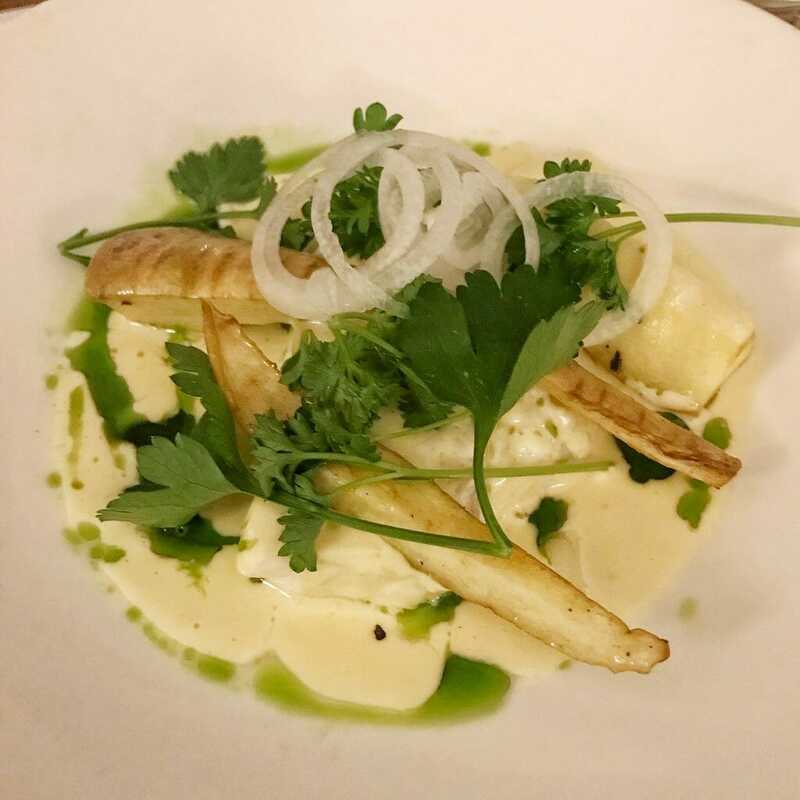 They have the honour of being ‘the most visited restaurant in Denmark’ and focus on tasty food, inspired by the whole world. You can order dishes individually from the menu or go for one of their budget friendly 2 or 3 course combinations. 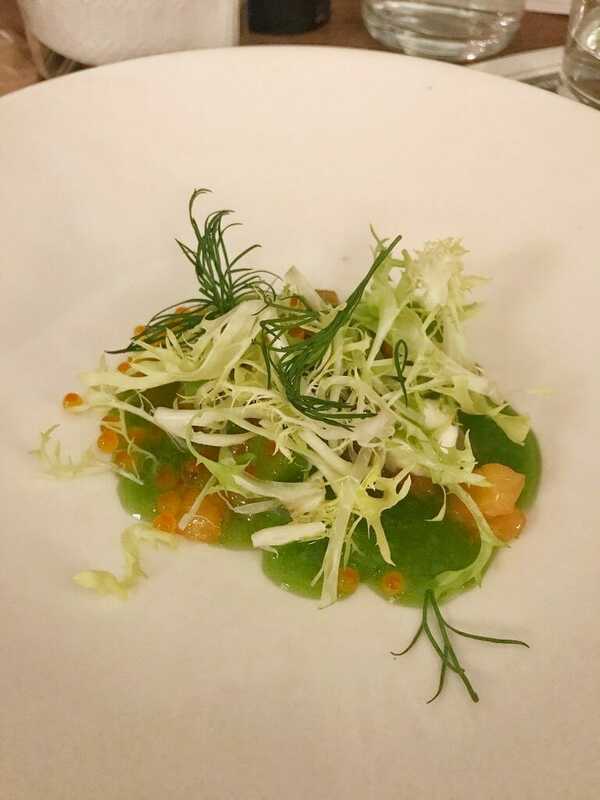 1 course is DKK 125, 2 DKK 200 and three DKK 225, which all include still or sparkling water. I had the Asian style salmon and seasonal fish for mains. They change the dishes fairly frequently, so there’s always something new to try. Alaine just dug into a burger and Mette hit up the meat dishes, starting with beef tartare and then the pork chop. I think Mette won that meal, the pork looked superb! Yes there is beef tartare hiding under those leaves! 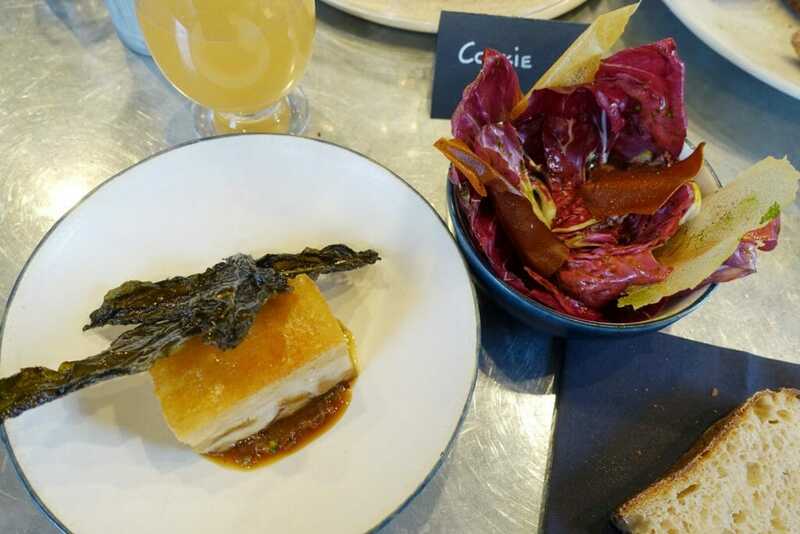 Alaine has a relationship with Noma, that resulted in her visiting for her birthday lunch in 2016. It looked like she had an awesome time. 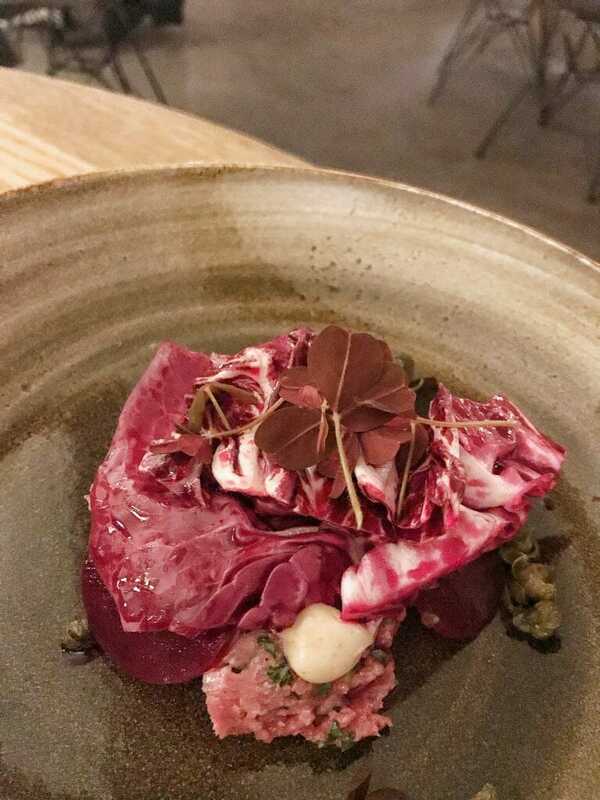 So it came as no surprise that she suggested we head to 108 – it being a Noma spin off. However as we were there for lunch, we headed to The Corner café, rather than the main restaurant. 108 breakfast, or is it brunch when you have it at lunch?! 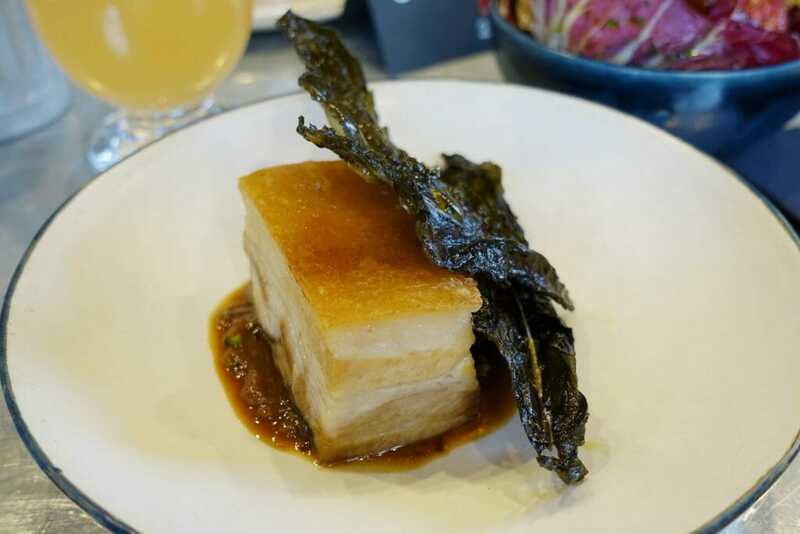 I went for the grilled pork belly with crispy kale and an onion sauce. The pork came with a raddichio salad and was perfectly cooked. All the fat was soft and the meat fell apart. This made me very happy! We also both dug into the sourdough bread – me with whipped cream and Alaine with a lactose free oil alternative. I’d totally recommend popping in here after walking across the bridge from Nyhavn. 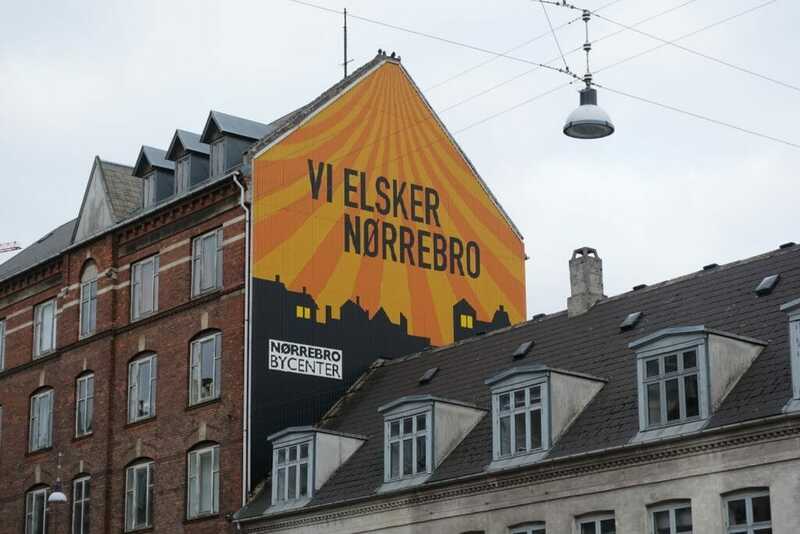 It used to be around the corner from Noma, but they moved the same week we were there! 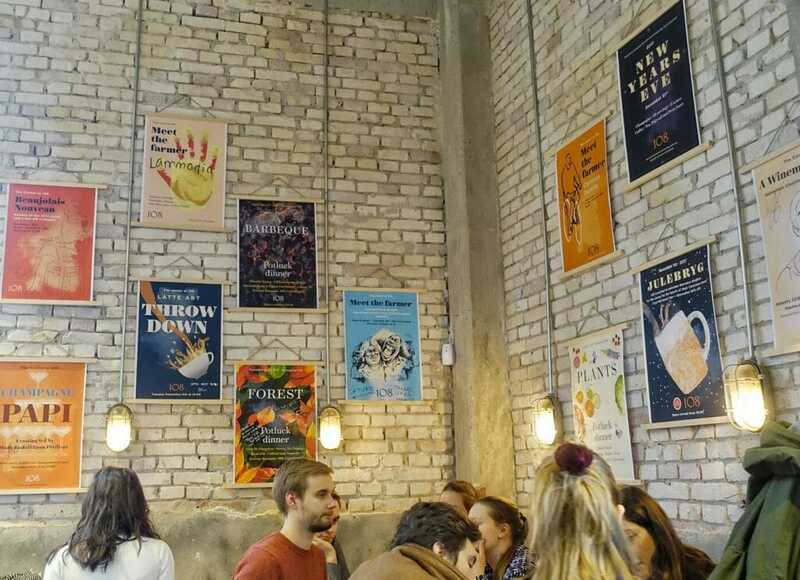 Instead Alaine recommends the new beer hall that has opened in its place (they also serve wine). 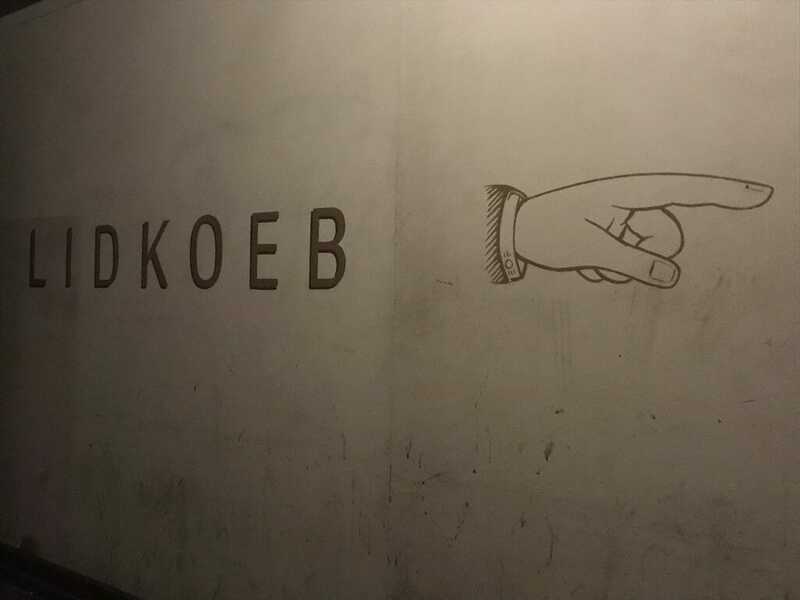 This is my kind of place. 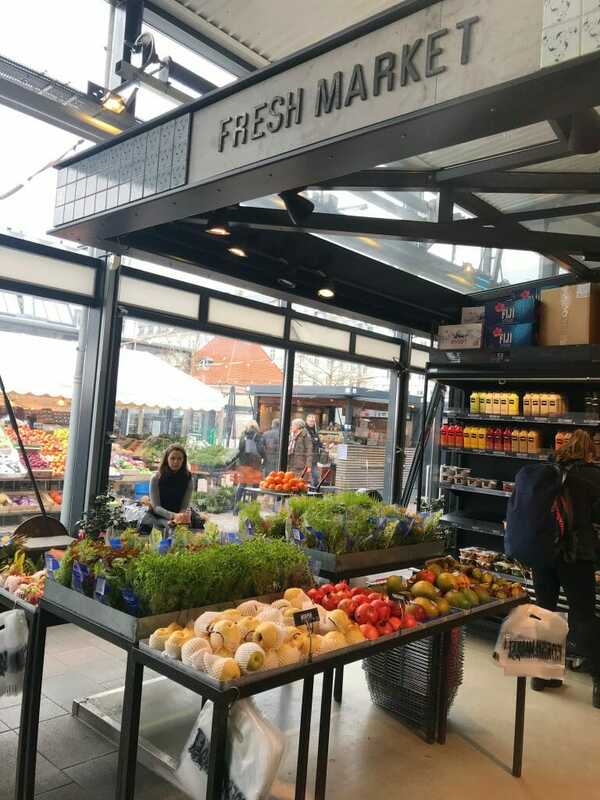 A mix of sit down eateries (with counters or tables), cafes, market stalls, grocers and specialist shops, you can come here for a meal or for shopping. A really famous porridge shop Grod is nearby the food hall, but I’ve never been one to limit myself to just one cuisine (especially when its lunchtime and there are tonnes of stalls to try). 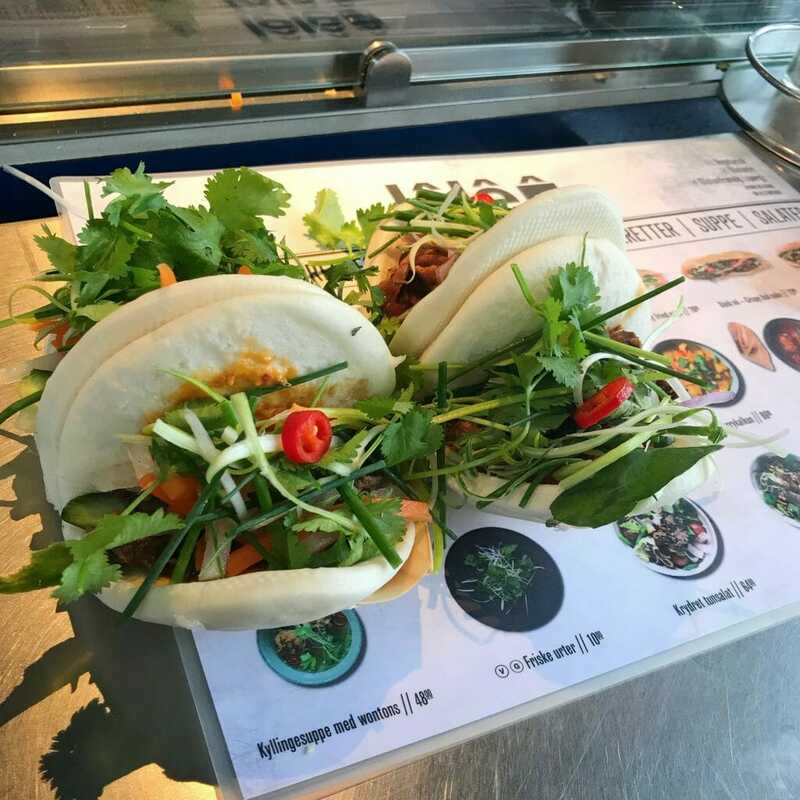 We visited snagged a seat at the Lele Vietnamese Bao counter. The bao were plentiful and probably not badly priced given the size (and the fact that Copenhagen is NOT cheap!). They were certainly tasty – my favourite was the beef – perfect hangover food? Aren’t these marshmallow treats so cute?! The marshmallows have flavours hidden in the middle! 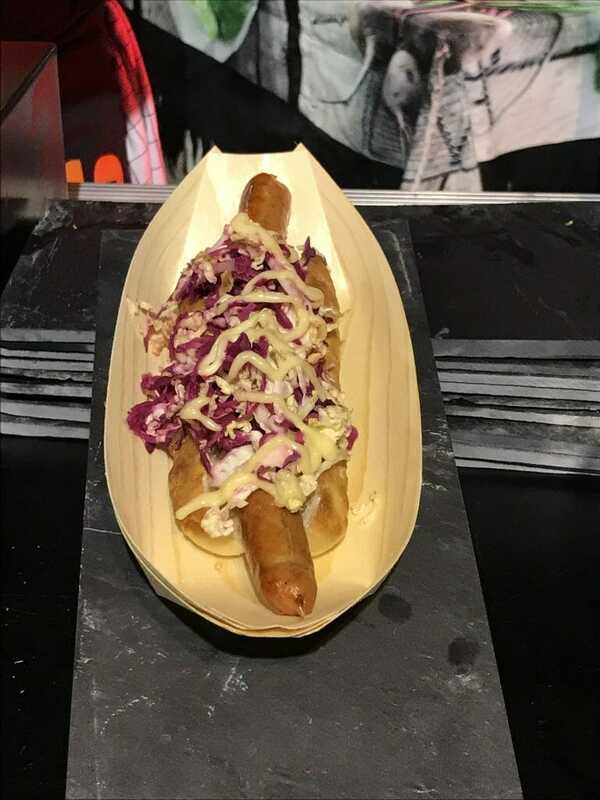 I have fond childhood memories of hot dogs like this. I stayed at the Scandic Webers Hotel near the Central Station – mainly because I got a discount from the Gin Festival. However as you may have worked out the area around the Central Station doesn’t feel the safest, so definitely be careful with your belongings when fully laden with luggage. As most accommodation is expensive in Copenhagen I would recommend doing what Alaine did when she stayed on mid-week: check out Airbnb! I have no affiliation to Airbnb, but she did manage to find a decent space at a reasonable price in central Copenhagen. This is significant, as most hotel rooms are very small! Not only was the Airbnb cheaper, but it had that extra space and the flexibility of a kitchen etc. Getting to Copenhagen is easy via direct flights from around Europe. SAS, British Airways, Flybe, Brussels Airways, KLM, Lufhansa, Norweigen Air easyJet and Ryanair all fly there. When you land its super easy to get into the center of the city via the train or metro for DKK 36 and you can use cards to pay for the ticket in the machines. There are lots of people to help you also at the airport ticket area. Check out the Visit Copenhagen website for more details. There is no longer any Uber service in Copenhagen 🙁 However you can pay in most taxis with a card, which makes things easier if you don’t have cash. Just make sure to ask before you set off on your journey! Alternatively the bus is simple and cheap – a ticket to most places around the center is DKK 24 which you can pay with coins on the bus, or use the DSB/DOT mobile phone apps. In general we walked around, except when we had a lot of luggage. Copenhagen is not a large city and if you are based in the center then you can easily walk to and from the main attractions. And anyway its the best way to get to know a place and see all the little details you wouldn’t otherwise spot! Do like the Danes do and cycle around! My cousin and most Danes living in Copenhagen have a bike. But even if you don’t have a bike you can hire one easily – either from your hotel/accommodation or from the public bike racks that use an app to unlock (you’ll need a credit card for this). In fact with all the bikes and canal look to the harbourside, Copenhagen reminds me of Amsterdam in a lot of ways. 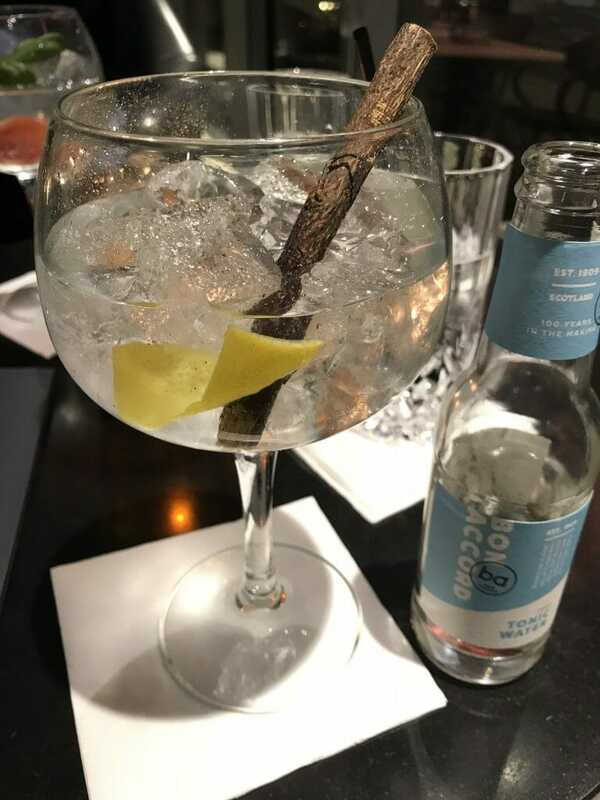 I hope you enjoyed my Copenhagen gin guide and that I’ve inspired you to visit Copenhagen, whether for gin, or just for food and drinks. Let me know in the comments if you go or are planning to go and if you find anymore great spots! Pin me for your travel & gin planning! Poor Alaine, it’s horrible when you get robbed of something and even worse when travelling! 🙁 Despite that it looks like you gals had a great time together! 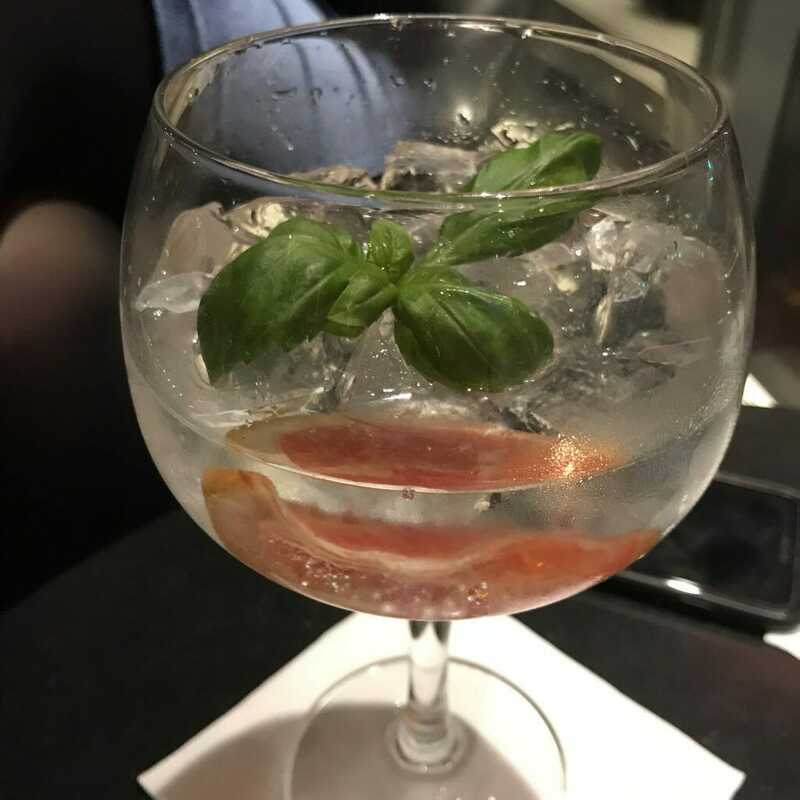 I have never been a gin person, but I must admit that that grapefruit and basil combination did inspire and I might want to try making it at home!! 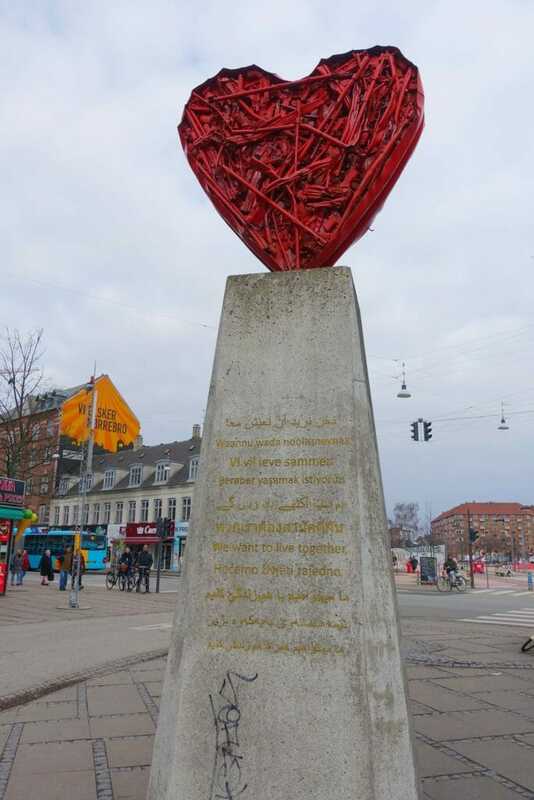 As for Copenhagen, I only had the pleasure to travel there a looong time ago, but that city stole my heart. 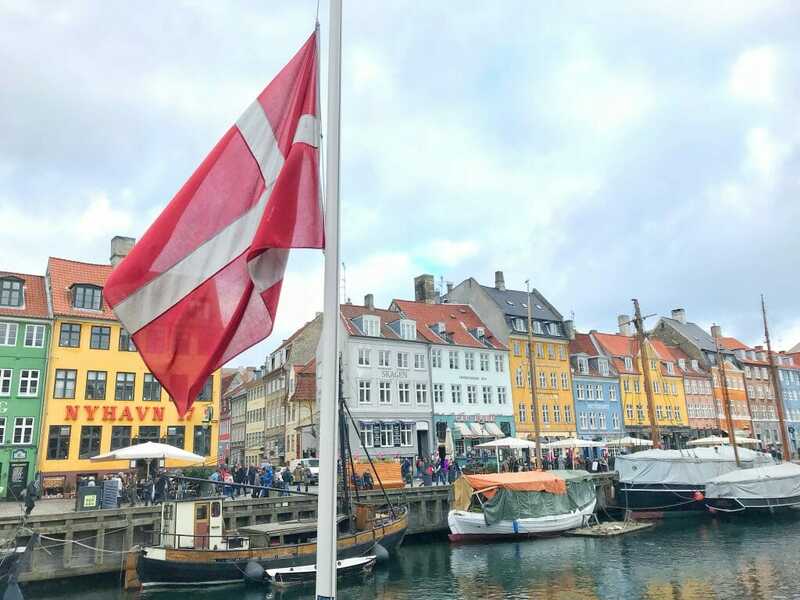 In a different way from other cities to which I returned time and again – I haven’t been back to Copenhagen yet, and I am always afraid going back will break the magic I felt the first time. But I would like to bring my boyfriend there so I will go back. And will make sure to sample some gin, thanks for the recommendations! You’re welcome Eva – I know what you mean about breaking the magic. I used to visit as a child and going back to Tivoli Gardens as an adult will be very different! But it’s the perfect excuse to try out other things! Yikes that is a horrible start to the trip, but I’m glad it only got better! 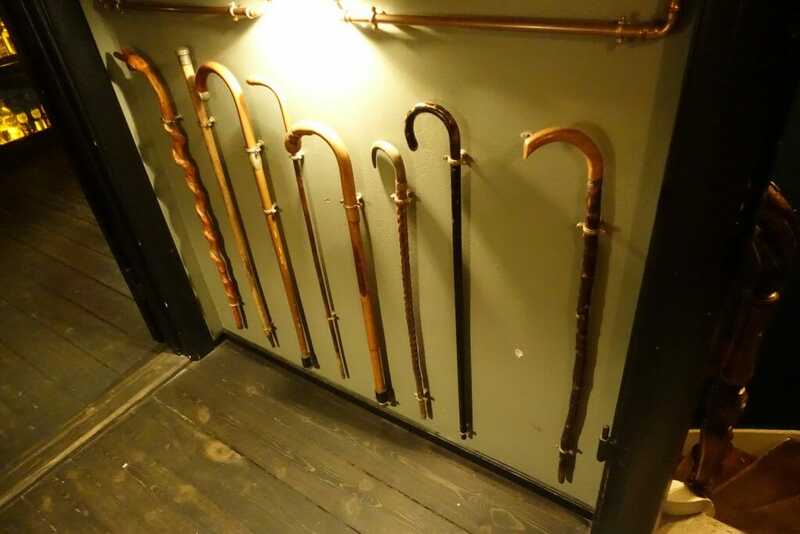 This post is absolutely brilliant, gorgeous looking bars and amazing gin cocktails, The tyve tyve sounds right up my street, I love checking out more unusual cocktails. 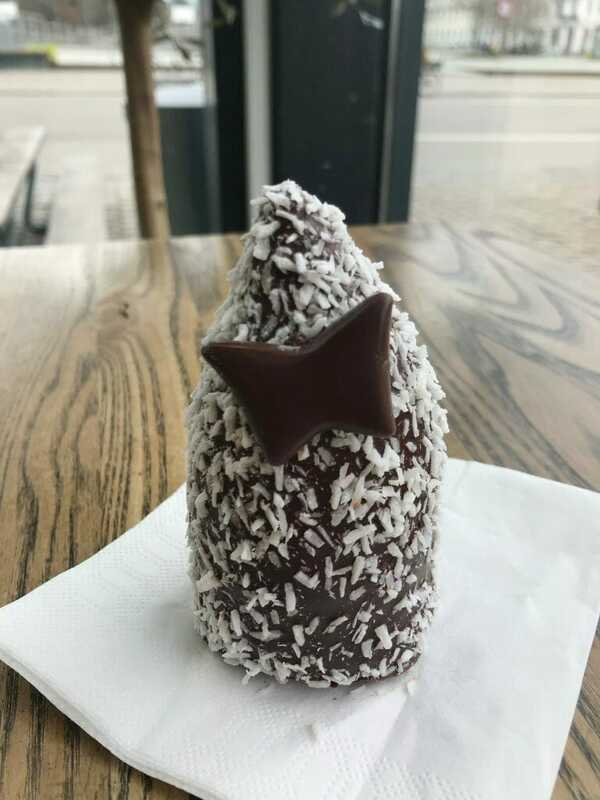 Thanks Tanya – it’s always good to check out the different things!